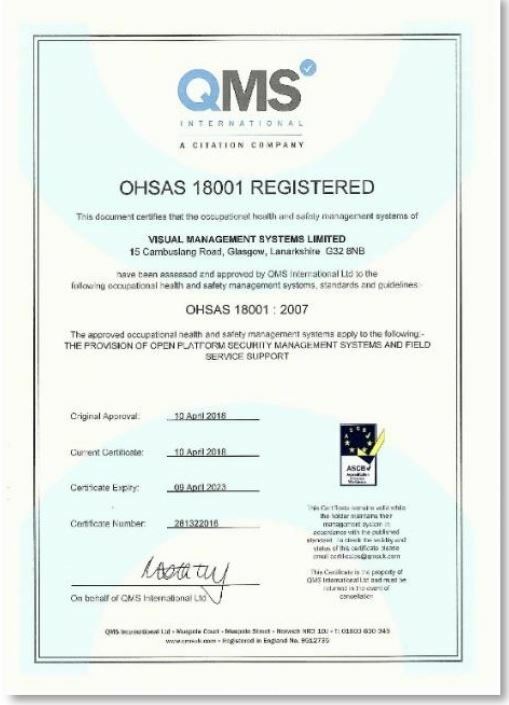 OHSAS 18001, Occupational Health and Safety Assessment Series, (officially BS OHSAS 18001) is a British Standard for occupational health and safety management systems. 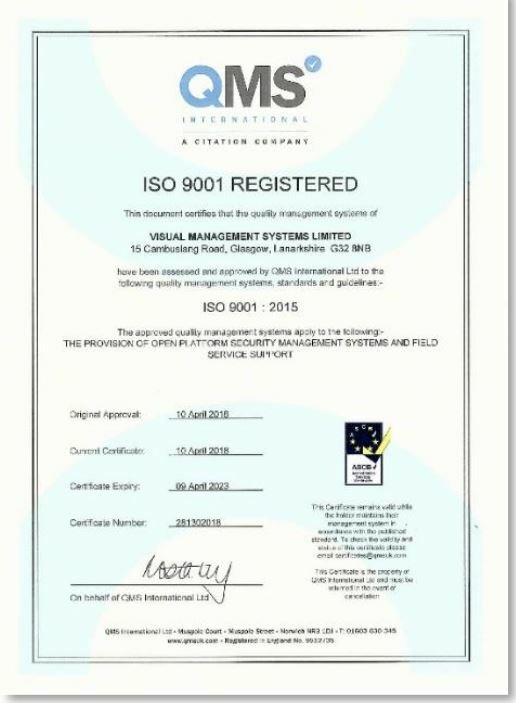 Health and Safety Management System - Non-Construction. 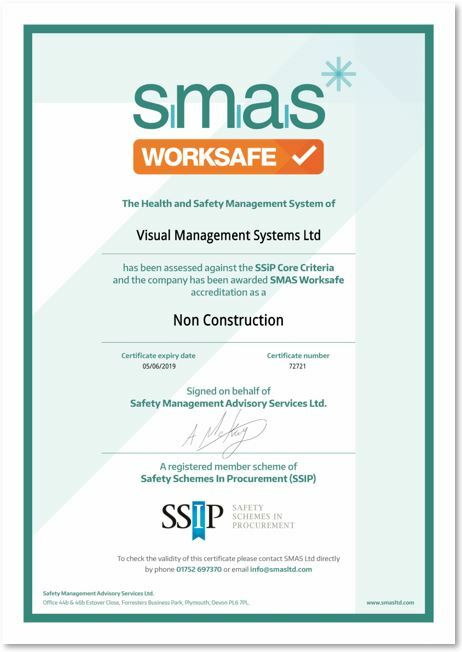 SMAS (short for Safety Management Advisory Services) is a nationally recognised Health & Safety accreditation used to demonstrate a business’s Health & Safety standards, giving main contractors confidence when it comes to competence. 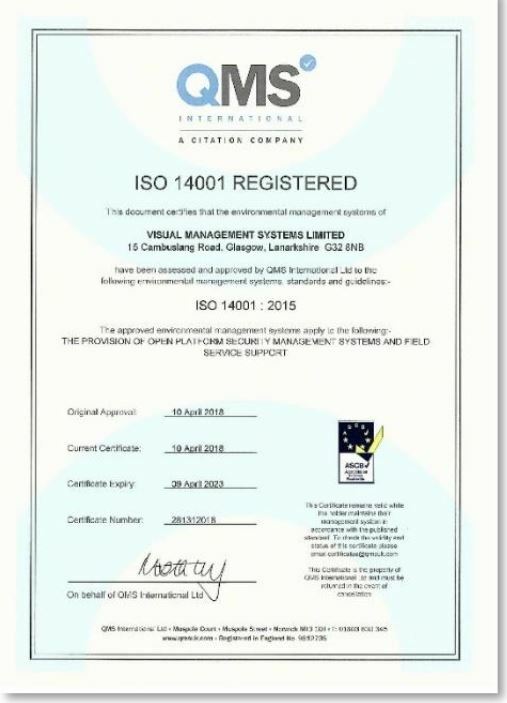 Designed specifically to enable the customer to source and evaluate a potential security company from the comfort of the living room. 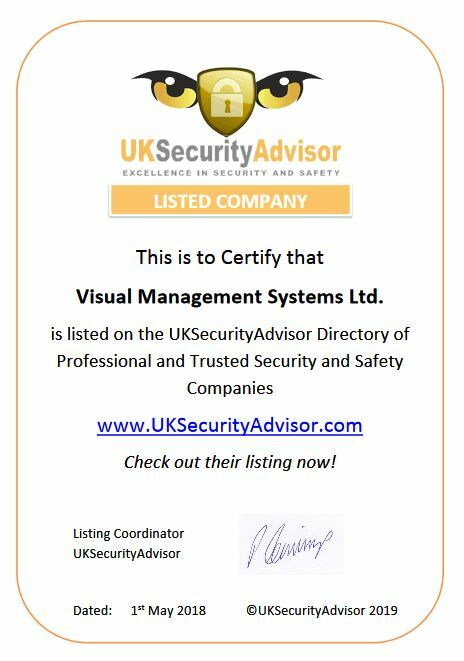 Whether looking for a simple Burglar Alarm or a sophisticated CCTV system, UKSecurityAdvisor can help potential customers in this important decision making process. 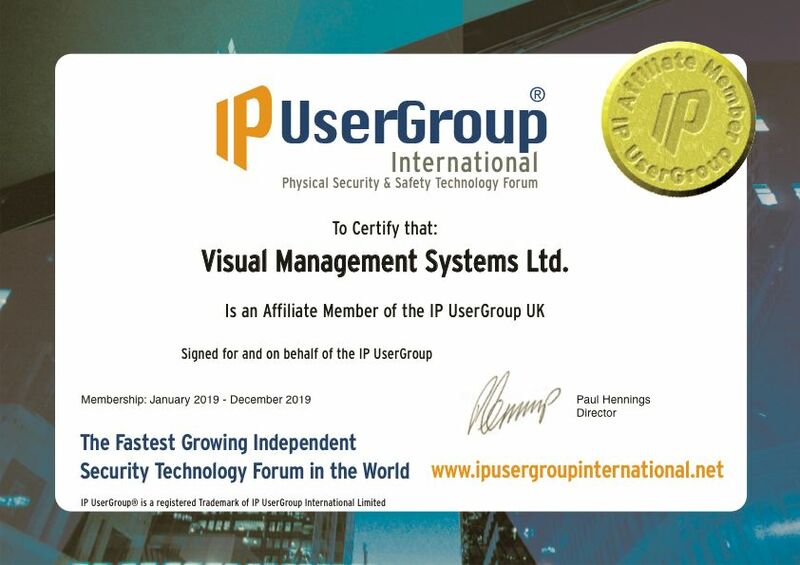 ONVIF is a global and open industry forum with the goal of facilitating the development and use of a global open standard for the interface of physical IP-based security products. 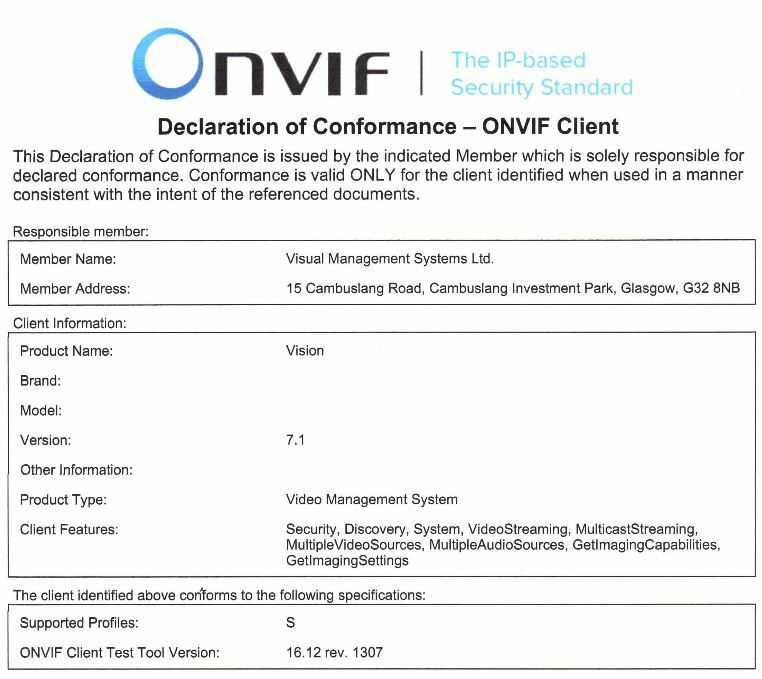 ONVIF creates a standard for how IP products within video surveillance and other physical security areas can communicate with each other.